Thanks for your interest in attending the OEB hearings with Ecology Ottawa! Please confirm your attendance, and our organizers will follow up with you to make sure you have the latest information, and to answer any questions about participating in the process. We will also conduct an online Webinar before the hearings themselves to answer any questions. If you attend the hearings, you will have a chance to share your concerns directly with the Ontario government. 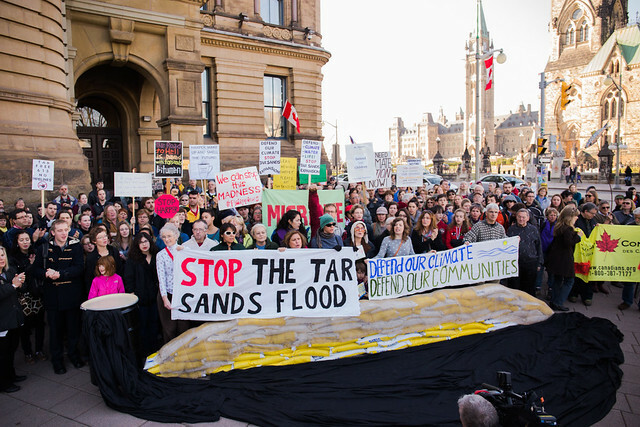 We need to make sure they receive the message clearly that we're opposed to this pipeline. Please join me and @EcologyOttawa at the Ontario Energy Board hearing into #EnergyEast on April 7th!